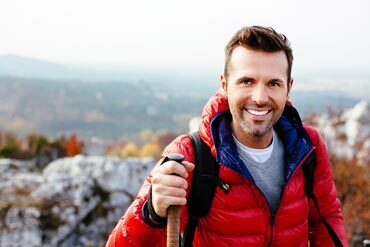 Choosing the proper hiking layers can keep you comfortable—no matter how the weather changes. Learn the ins and outs of the layering system here! Want to head out into the wilderness? 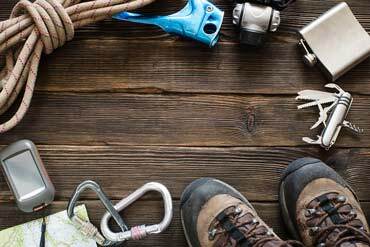 Before you hit the trail, make sure you know what items to place on your essential hiking checklist. Expert advice from Backroads on proper gear for hiking in rain and inclement weather. What you should know about rain jackets before you buy! Learn everything you need to know about hiking sticks—from benefits to correct sizing to proper use on the trail. 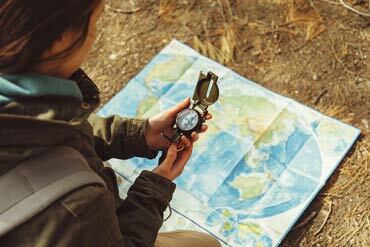 From maps and navigation to water purification and safety, this expert advice covers the best hiking apps and gadgets to have on your next hiking adventure. 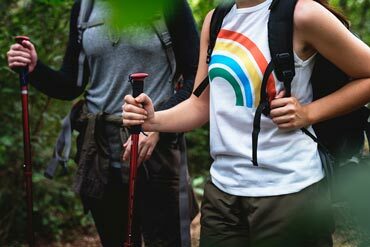 Choosing the right hiking backpacks for all your outdoor adventures—what you need to know about functions, features and the perfect fit. 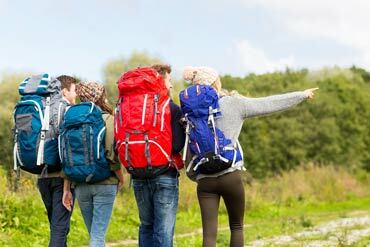 Hiking backpacks can make or break a trip. 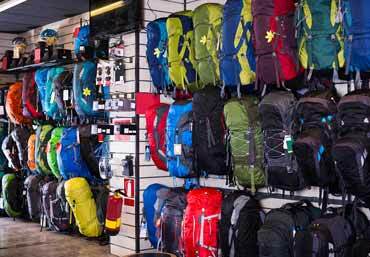 Learn how to choose the best pack for your next adventure abroad or into the wilderness. 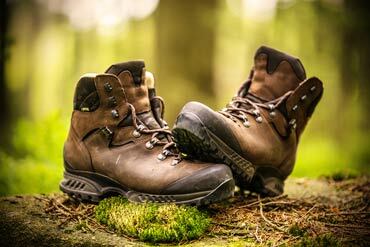 How you lace up hiking boots can make all the difference to your comfort on the trail. Here are three common lacing techniques to try. A hiking compass, albeit necessary, can be somewhat of an enigma to first-time users. 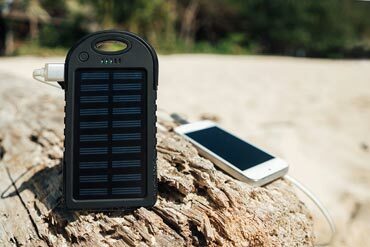 Here’s how and why to use one on your next hike. 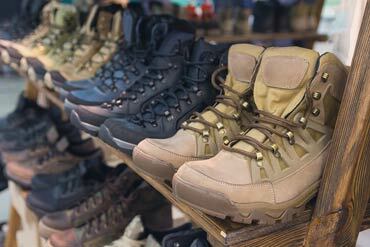 Want expert advice on how to waterproof hiking boots? 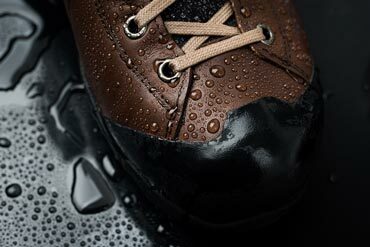 Get step-by-step instructions about how to care for and extend the life of your footwear. 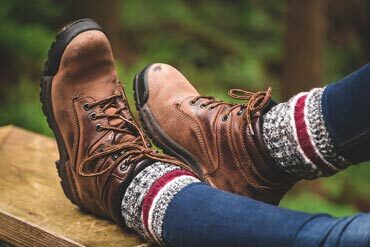 Learn how to find the best hiking socks for various outdoor activities, as well as the benefits of wool hiking socks over synthetic hiking socks. 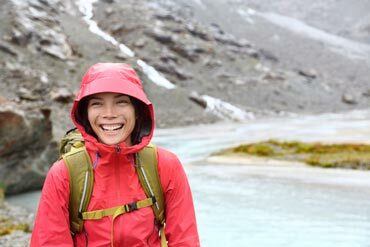 Hiking Clothing & Gear: Which Hydration Pack Is Right for Your Hiking Adventures? 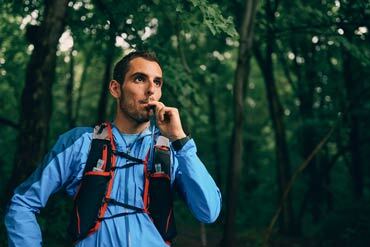 Want expert advice on choosing the right hydration pack for your next hike? This buying guide covers styles and all you need to know!